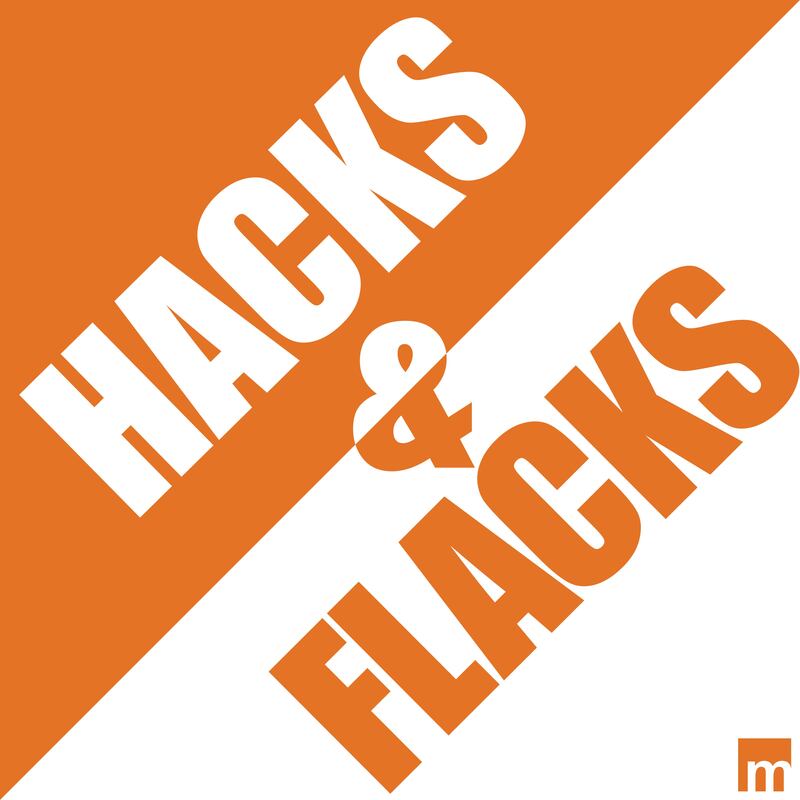 In this episode of Hacks and Flacks, the hosts talk to TUGG Executive Director Elizabeth Dobrska about the resources TUGG offers to help its portfolio companies hone their message. TUGG (Technology Underwriting Greater Good) helps early stage, experimental nonprofits connect with Boston’s tech community to earn funding and build their networks. Its annual Tugg Makes Boston fundraiser distributes more than $200,000 in funding to local organizations looking to solve challenges in their communities, and the group puts on many more events throughout the year, including Tech Gives Back on October 19. On this episode of Hacks and Flacks, we speak to TUGG Executive Director Elizabeth Dobrska, covering the resources TUGG offers to help its portfolio companies hone their message, and the biggest developmental challenge facing most nonprofits (hint: it’s not fundraising). 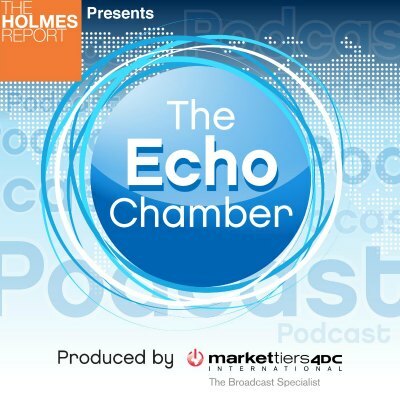 We also talk about the potential for marketing innovation in the nonprofit sector, and the importance for founders to build genuine, long-term relationships with the media.